There are two things that make my heart sing, and that’s Cajun food and fruit beers. The shrimp and crawfish pasta dish I ate at Bud’s made my heart belt out opera; the Purple Haze beer I had with my meal…not so much. The beer pours a slightly cloudy dark yellow/orange with almost no head. I could smell the delicious raspberries right away. When I took a sip, I also could immediately taste the raspberries…but that was about all I could taste. 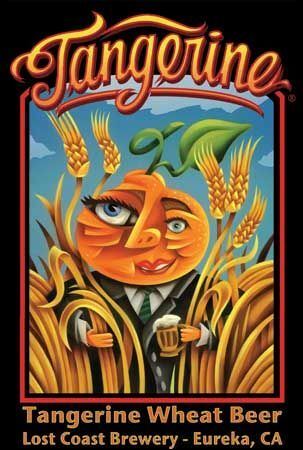 No grain flavors, no hops, no yeast; if I hadn’t uncapped the bottle myself, I would have sworn I was drinking watered-down Kool-Aid. 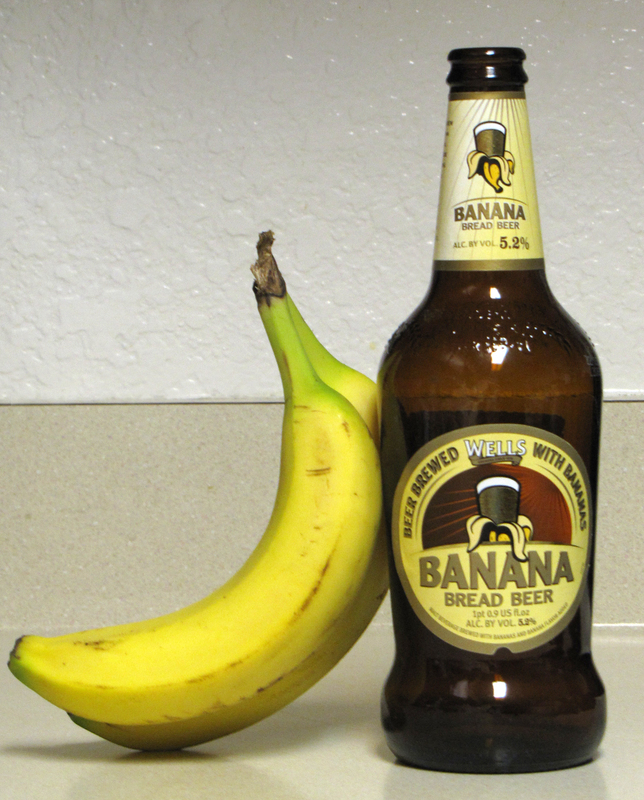 The texture was thin with little carbonation, and the aftertaste nonexistent. 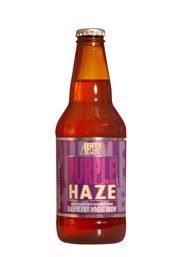 If Miller Lite and Hawaiian Punch had an offspring, it would taste like Purple Haze. I’m sorry to say that the best thing this beer has going for it is its name. Abita brews a number of tempting-sounding beers, and I do plan to overlook this weak sister and try more of their products. If there’s an Abita brew that you recommend, leave me a comment about it.